You Will Never Sell This House by Scott Alexander Hess is now available! Still grieving the death of his lover, Colm returns to the family estate on Christmas Eve to prepare to sell the house. An unexpected visit from Sebastian Lore, his brutish yet handsome neighbor, leads to fireside drinks. 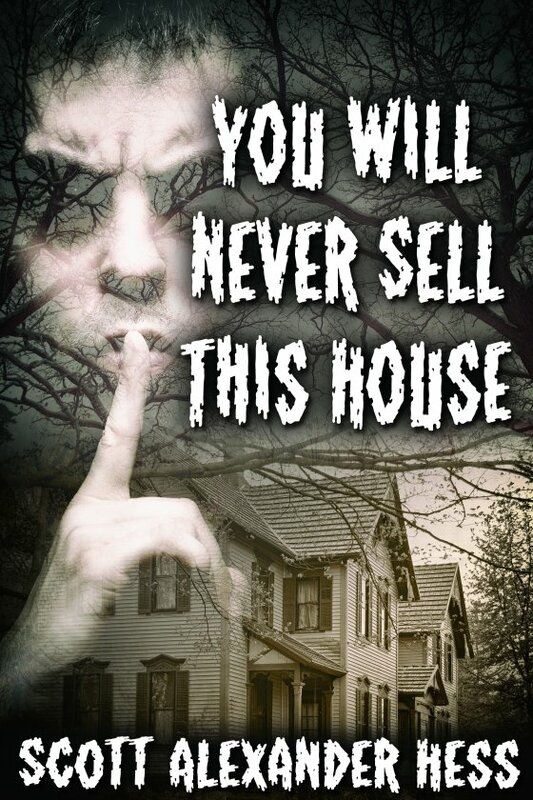 As things heat up between them, Sebastian shares a long-buried secret that sheds a terrifying light on Colm’s father’s prophetic warning: You will never sell this house.